Do or die, playoff time. 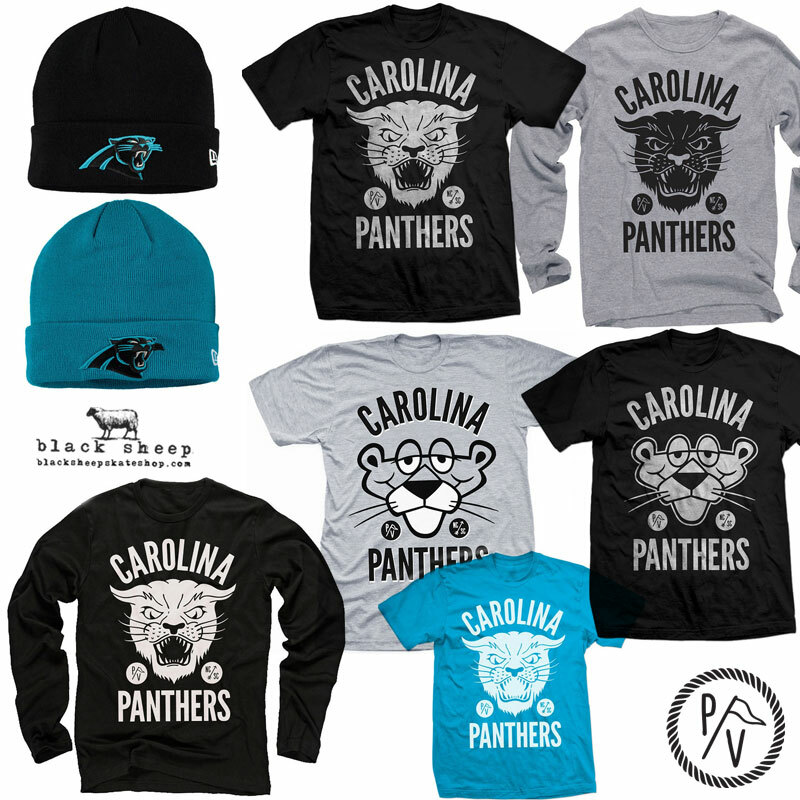 Last remaining sizes in local Carolina Panther merchandise in store and online. Local homies, the Permanent Vacation Crew showing support for the home team with their tribute to the Carolina Panthers. 100% Cotton premium athletic fit tee featuring an oversized soft ink print. Locals select “In Store Pick Up” during checkout and save the shipping charge to pick up at our store location when convenient. 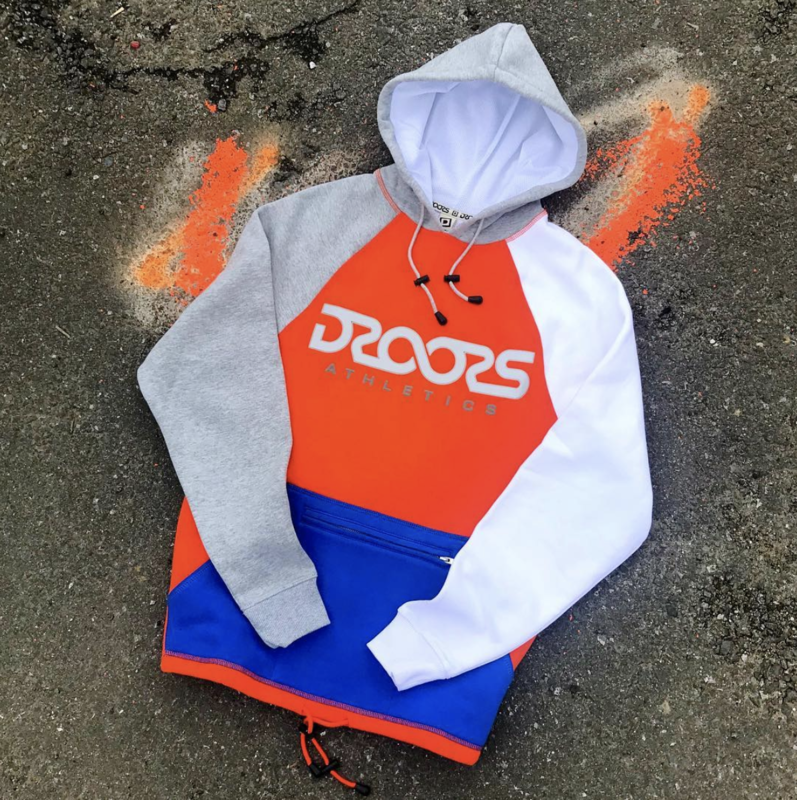 90’s streetwear pioneers Droors Clothing return with a limited edition collection. Known for their cutting edge ads in Big Brother Skate Mag as well as fusing premium skate gear with technical sailing and high fashion polo influences. The newly relaunched Droors Season One will be Available 4/20 (12 midnight est) www.BlackSheepSkateShop.com. 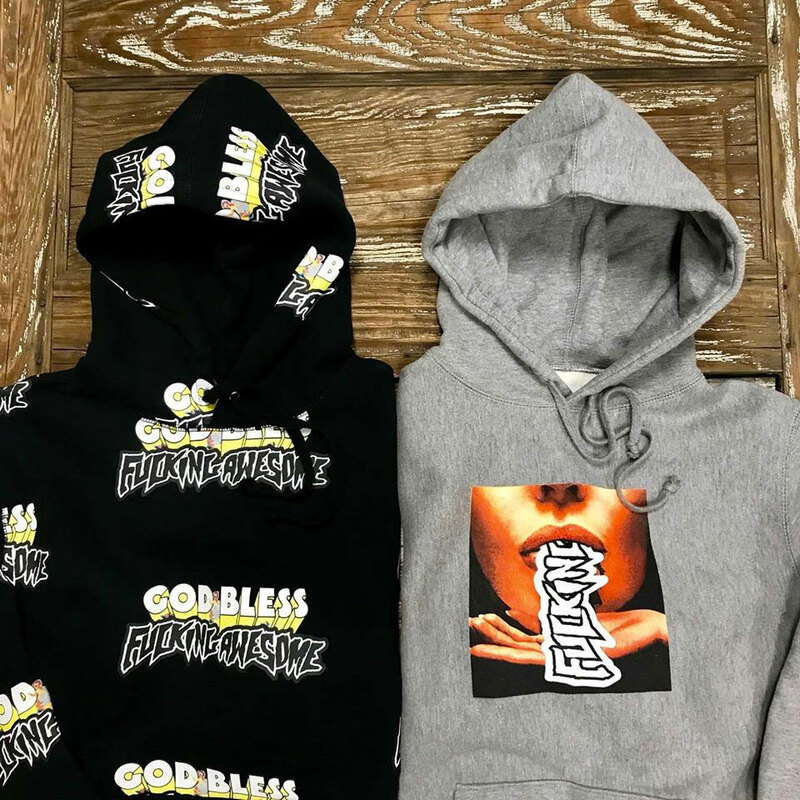 Latest delivery from Call Me 917 available now at blacksheepskateshop.com. New styles plus a few hard to find tees, hoodies, hats, and decks from previous drops. 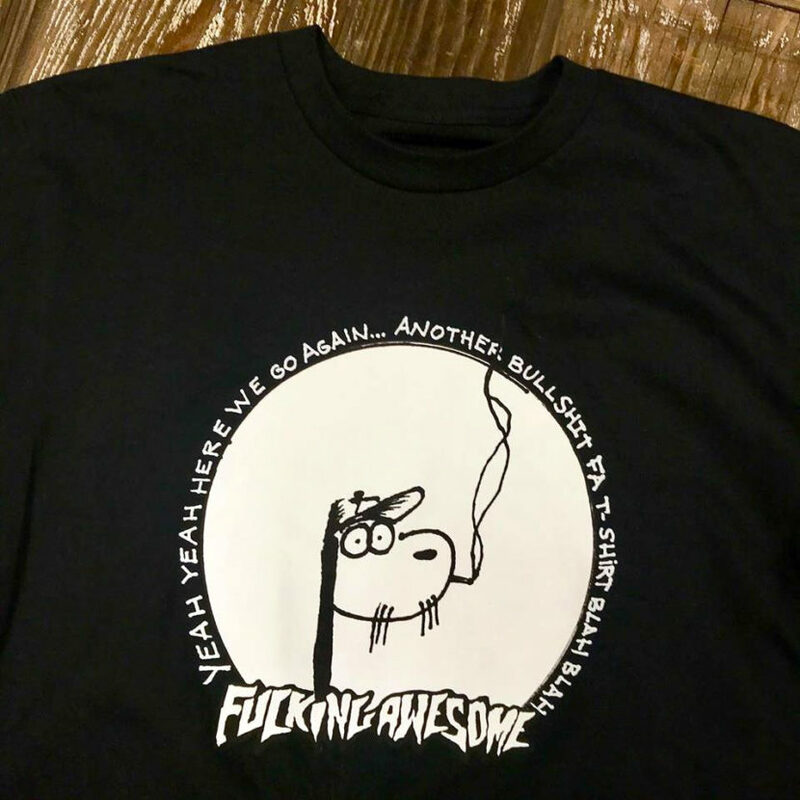 New Holiday drop from @fuckingawesome now available in store at Black Sheep. 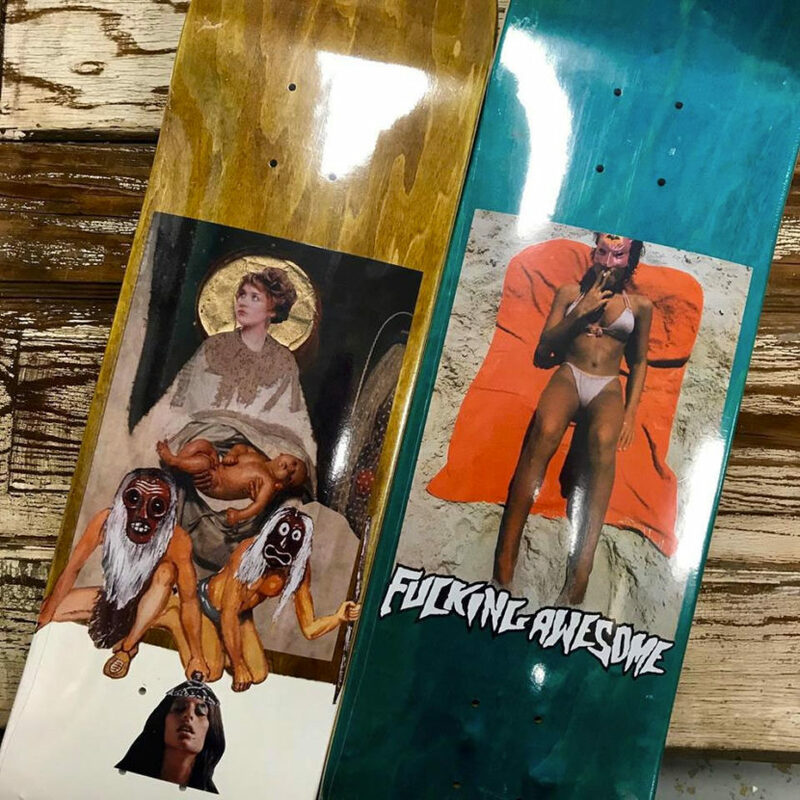 BIG shipment of the latest decks, tees, hoods, and hats; plus additional pieces from previous drops. 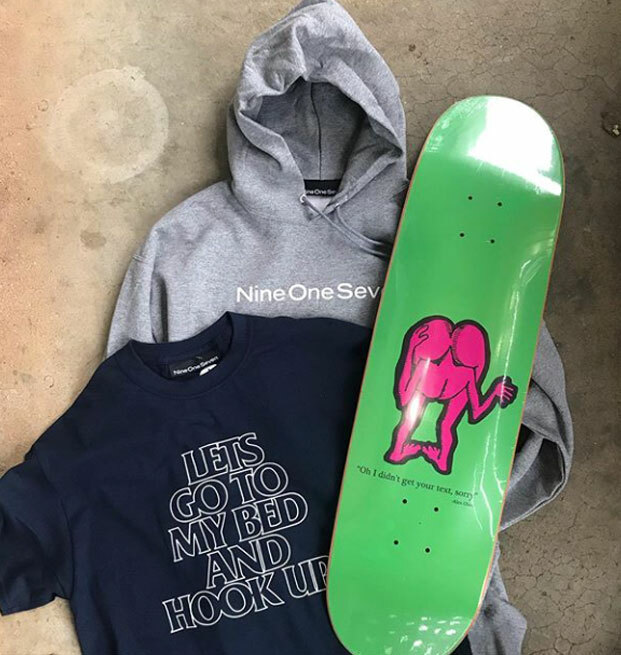 Browse current selection at blacksheepskateshop.com.